Whether you need a repair or simply to replace an old water heater, we can get the job done. 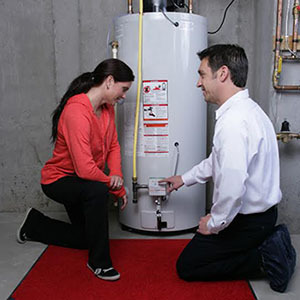 Our highly skilled plumbing technicians can perform any water heater repair. Plus, we carry all the best products, from tankless water heaters to traditional tank water heaters and can get the job done quickly and professionally. 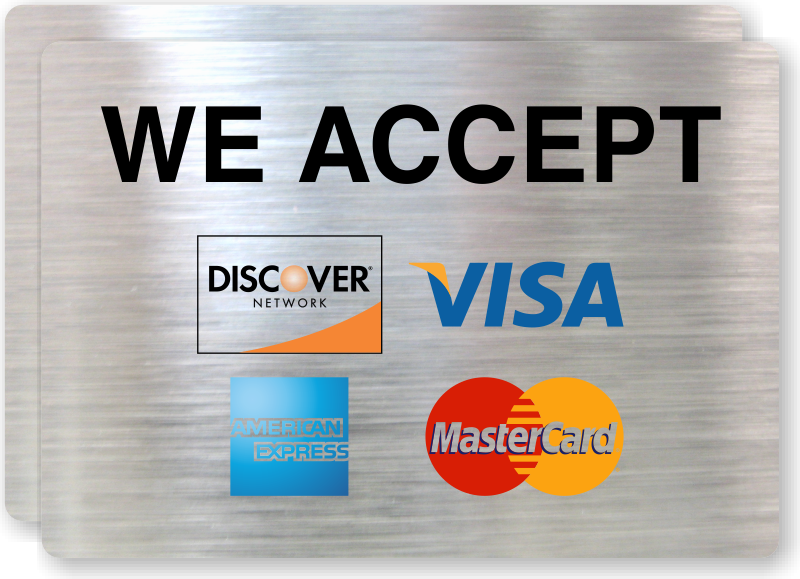 We will show up at your home or building with a new hot water tank and have it installed within a few hours. We will take the old one with us for proper disposal. All residential tanks come with a six or ten year warranty (tank only) from the manufacturer. Along with our 2-3 year warranty. Call and ask us for details.